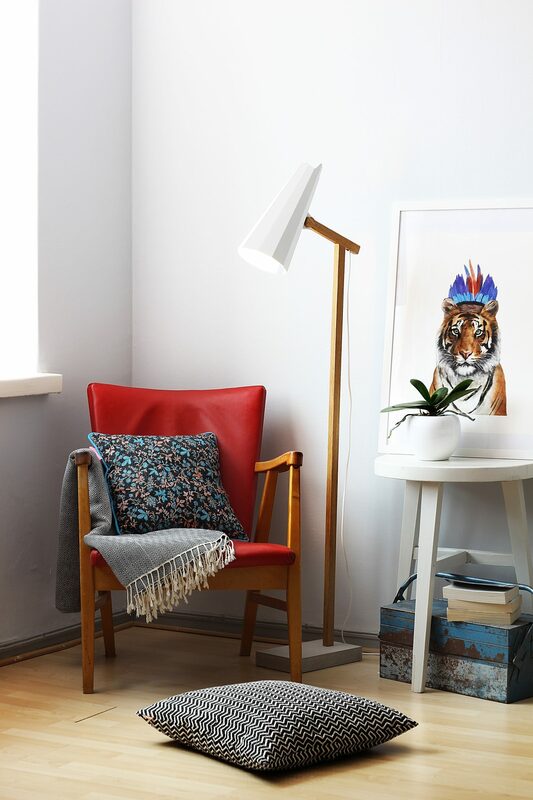 Meet the Filly Short Neck Floor Lamp which provides Scandinavian style for you home. 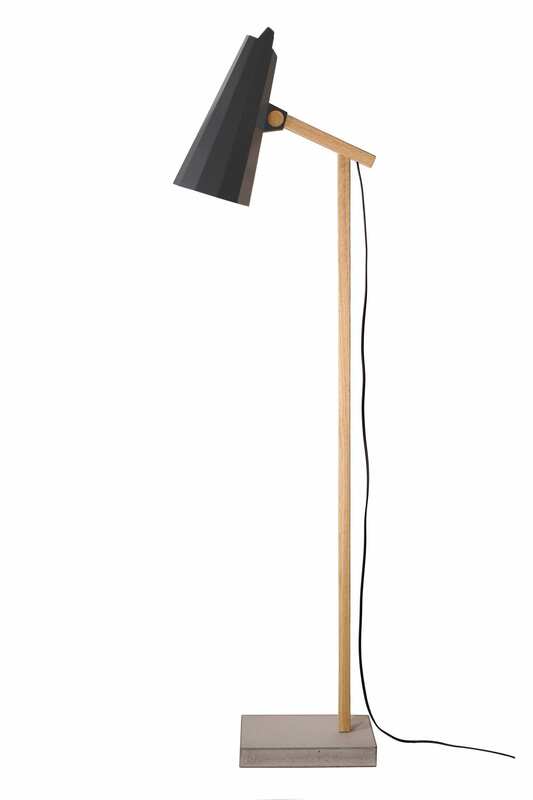 This amazing floor lamp is handmade from the best materials. 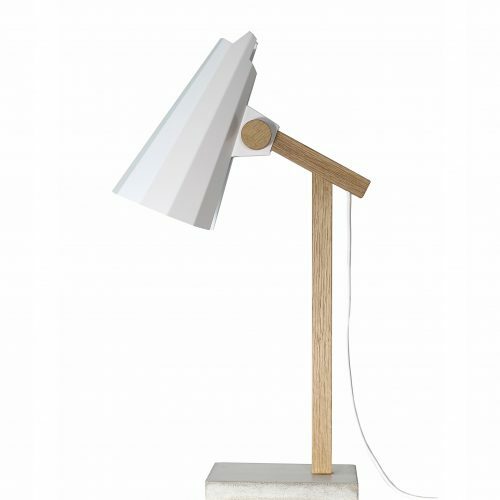 Filly Short neck floor lamp is crafted using concrete base; giving an industrial feel. 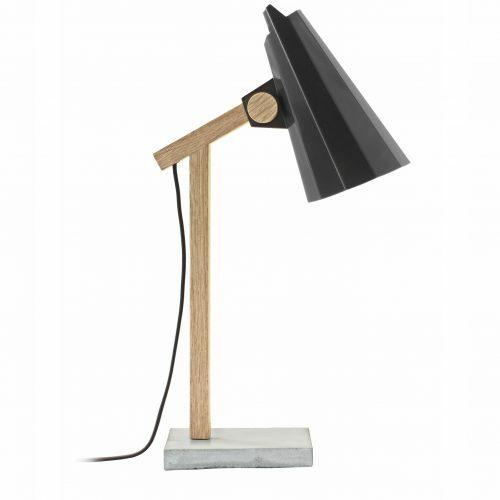 The stem is made of solid oak a quality material, finished off with an aluminium shade available in dark grey and white. The short neck of the Filly floor lamp provides perfect crisp lighting for all areas of the home including bedrooms, living rooms, dining and reading areas. 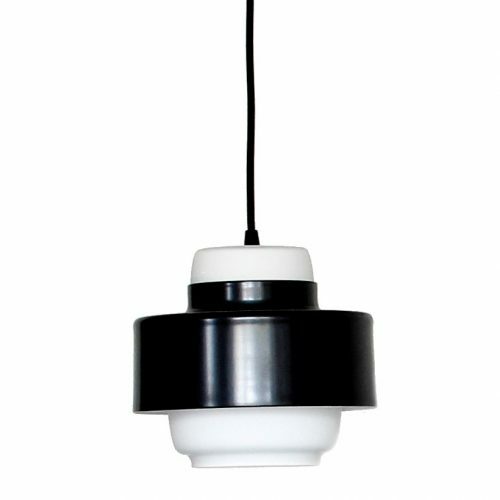 Easy On/Off foot switch, E27 lamp socket, Euro Plug. 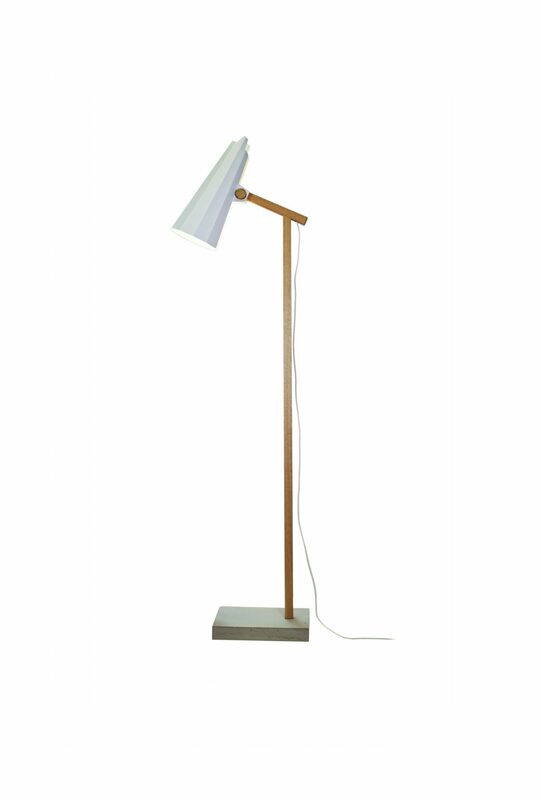 Assembly required to attached stem to base no tools needed.